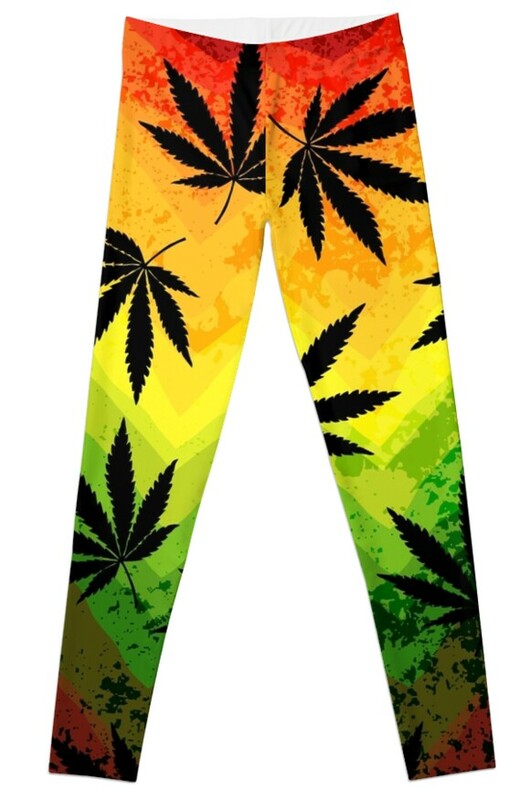 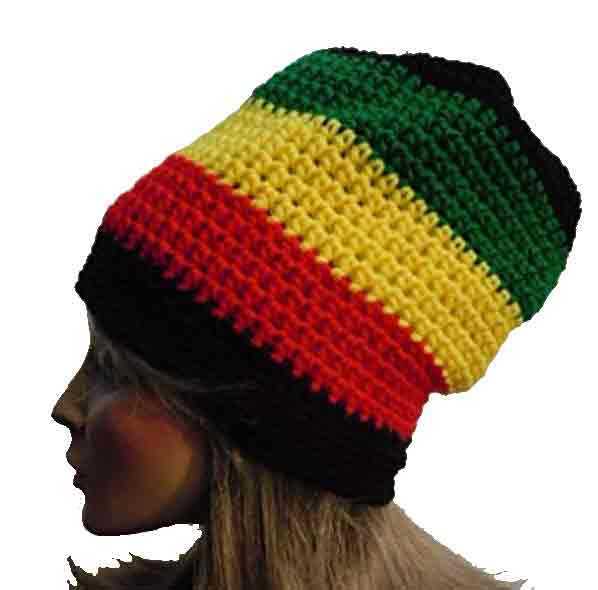 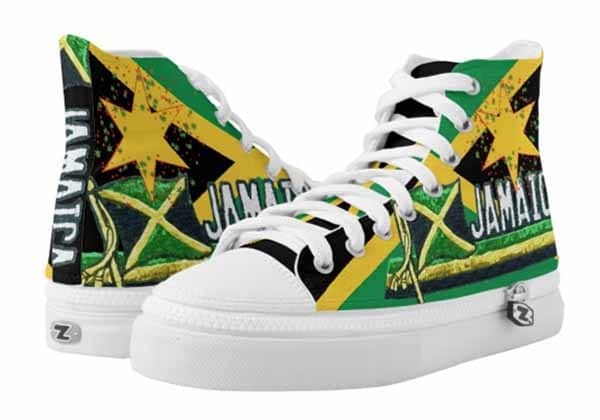 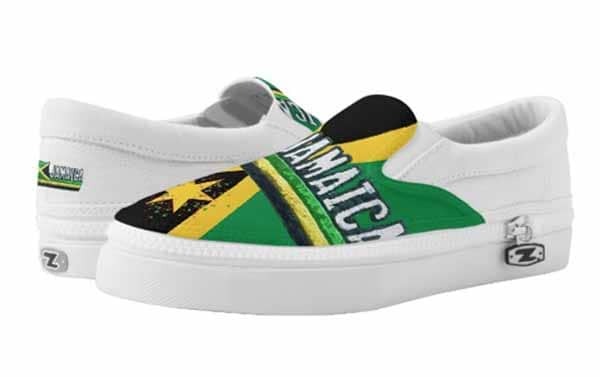 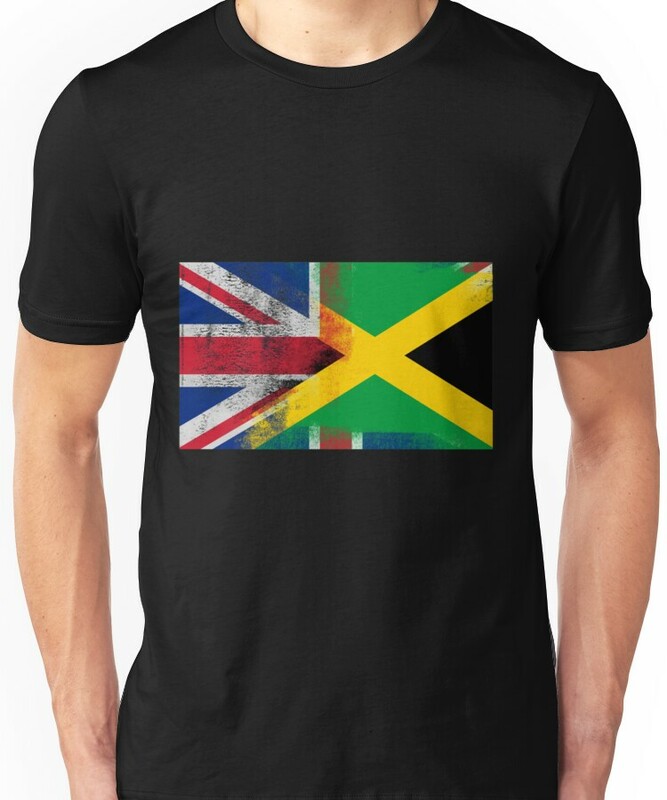 Selection of Jamaican Clothing including t-shirts, hoodies, swimwear, hats, belts, scarfs and accessories. 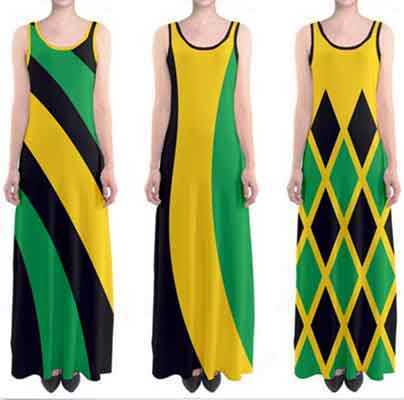 Jamaicans are very proud of their little island in the Caribbean. 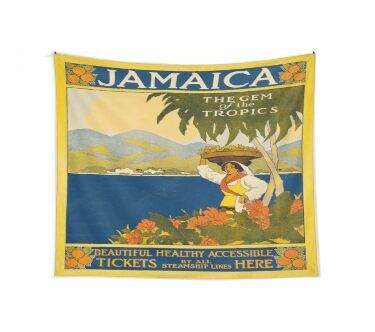 Tropical sunsets, coconut jelly, roast breadfruit, salt fish and ackee and goat curry. 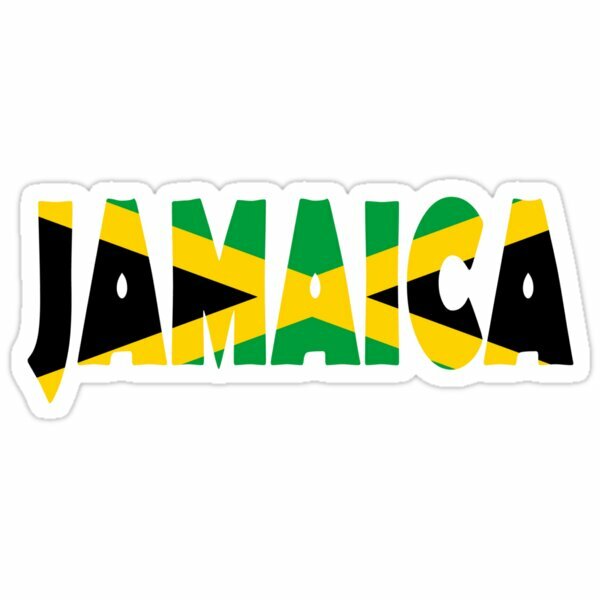 Jamaica is a truly beautiful island and it is a place you have to experience once in your life. 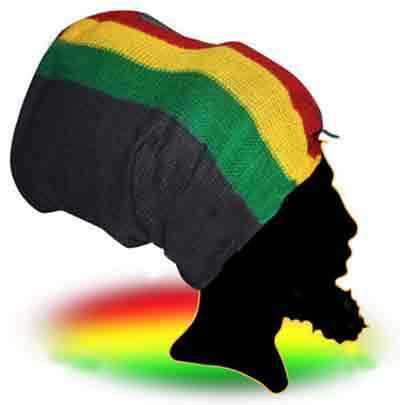 The history is rich, the religions are many and the music is everywhere. 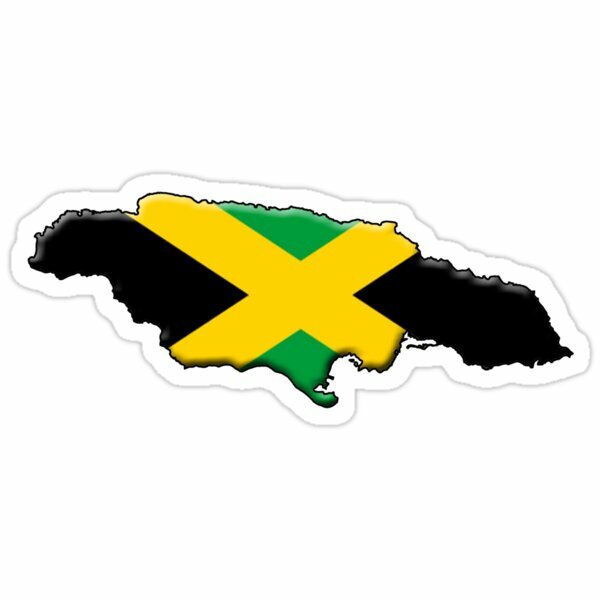 It is the largest island in the Caribbean next to Cuba. 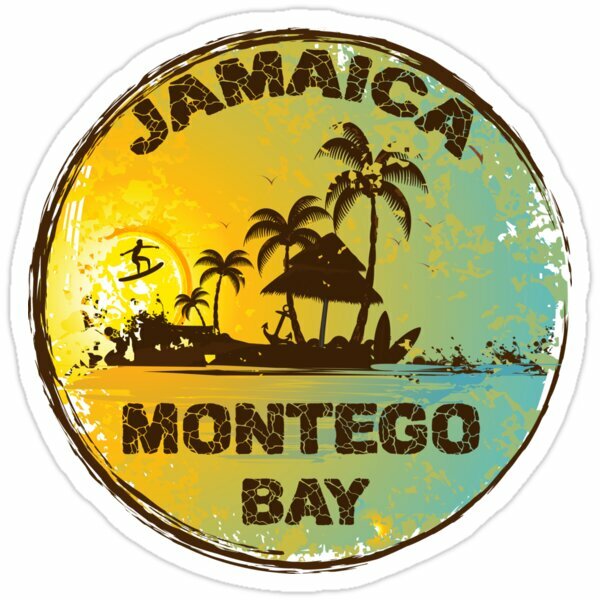 Mountains dominate the island, the largest of which are the Blue Mountains renowned for their world class coffee. 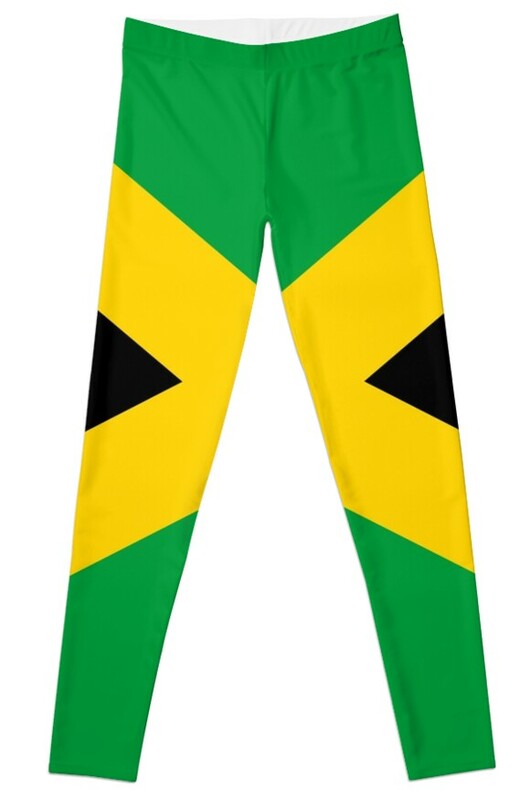 Two of the many major tourist attractions are Dunns River Falls in Ocho Rios, and the Blue Lagoon in Portland. 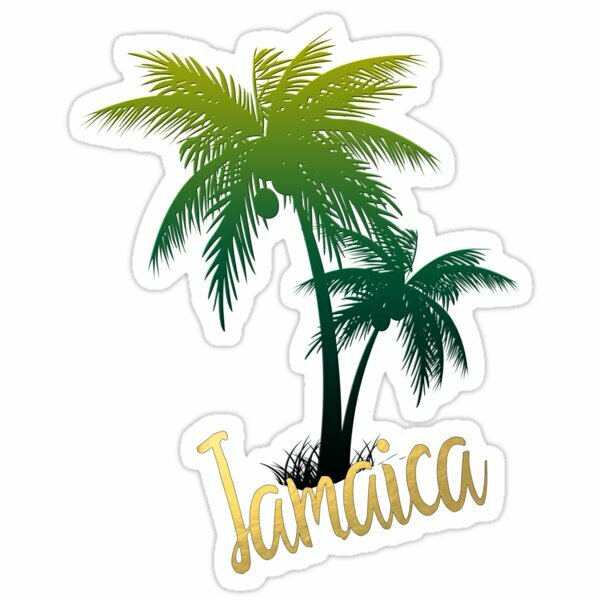 The climate is dry tropical and the weather hot and humid, although it can get cold in the high country. 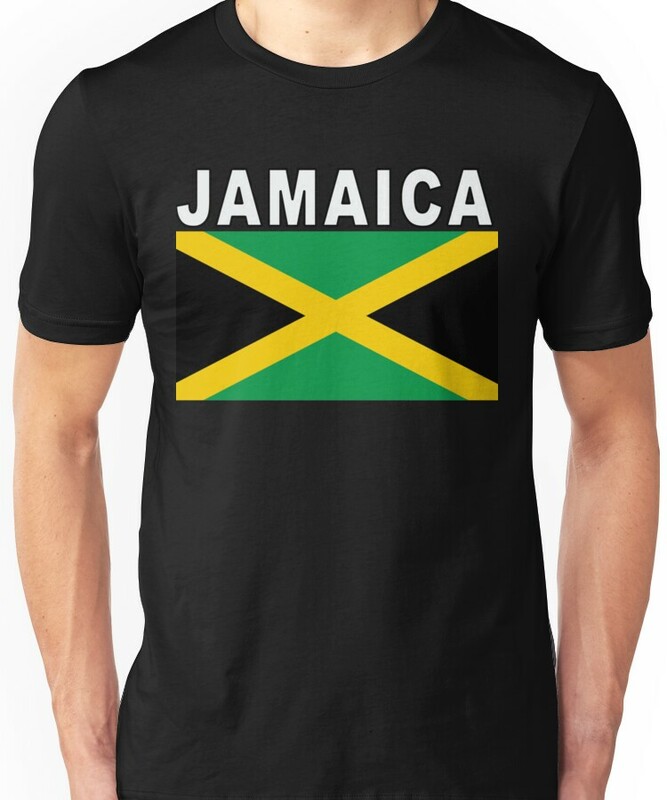 A traditional clothing item for expatriates from the Island of Jamaica is a t-shirt or a track jacket or hoodie. 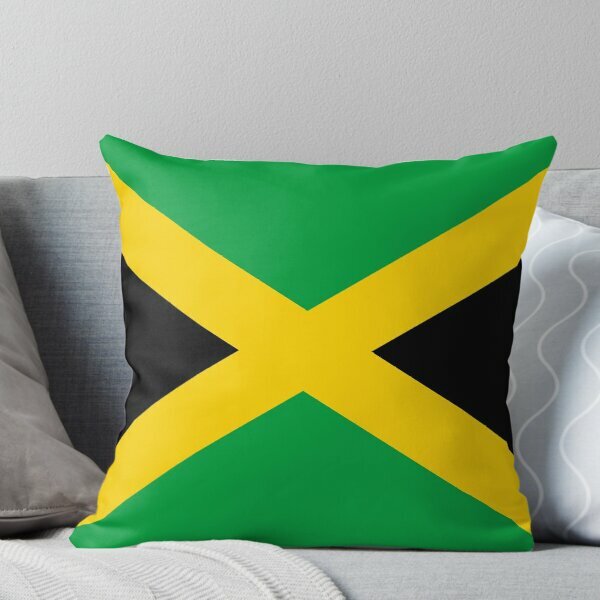 Jamaicans are proud of their heritage and like to display it to all with stylish accessories. 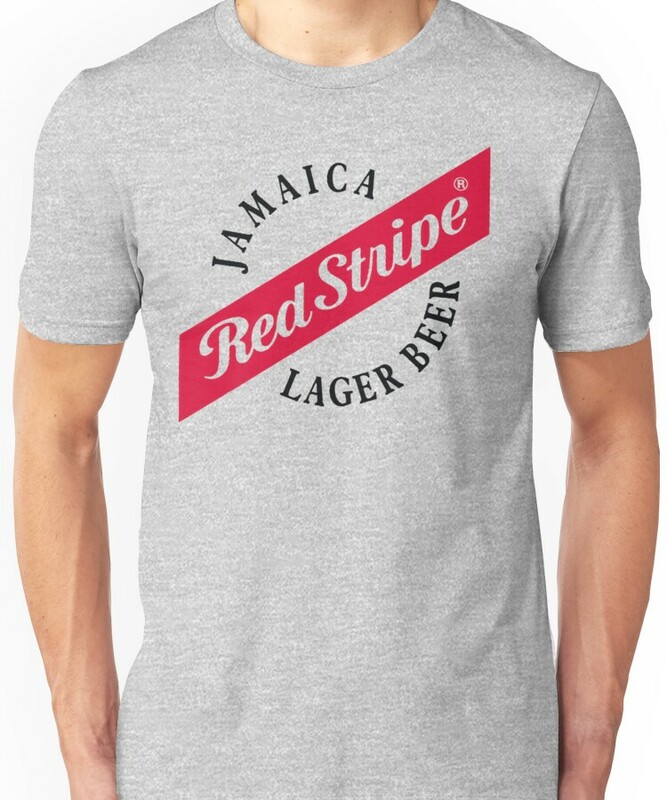 Whether you are looking for a Red Stripe t-shirt a hat or cap, a stylish belt or shoes they come in many brands. 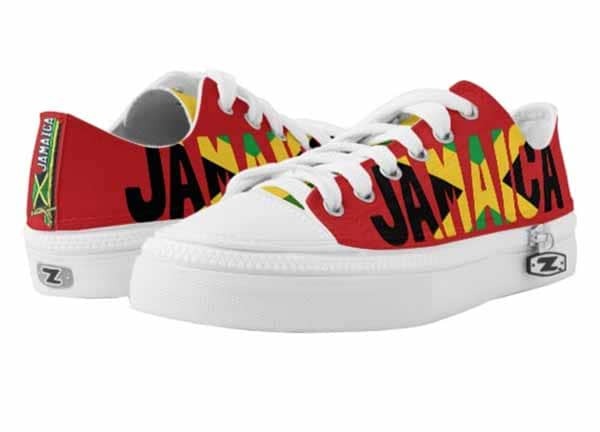 Nike, Adidas, Bape, Clarks. 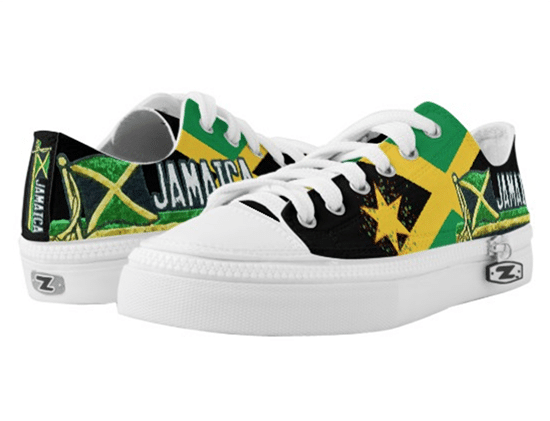 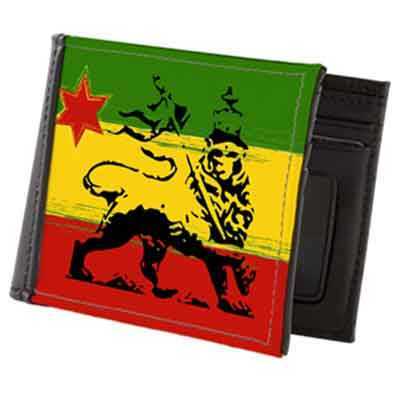 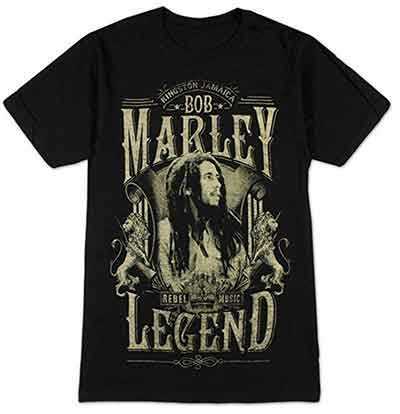 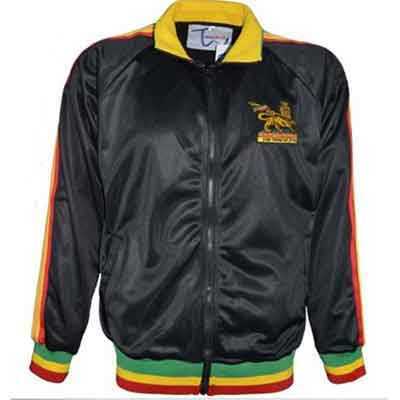 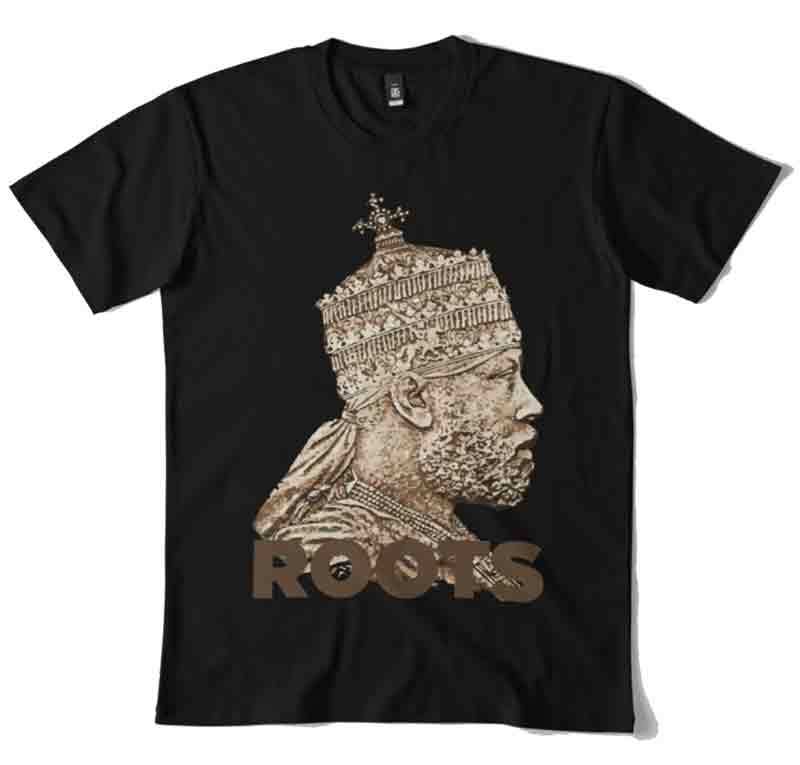 Sport Memorabilia and inspired Jamaican clothes at Rasta Gear Shop. 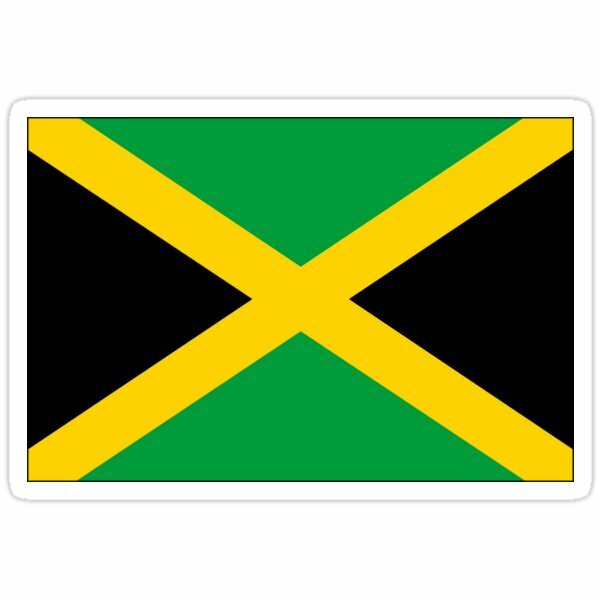 From Montego Bay to Kingston, Negril to Ocho Rios. 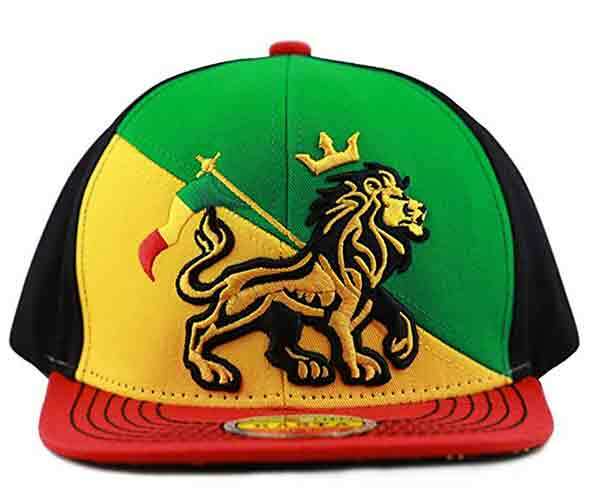 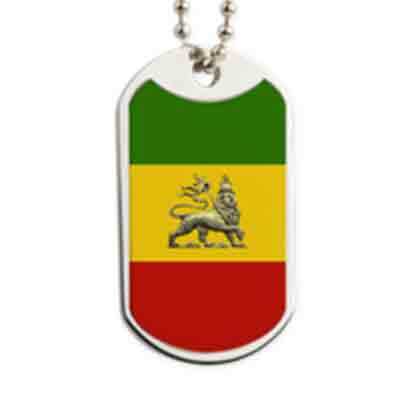 Irie One Love Jah Rastafari.